Are you looking for compactor rollers? The Escorts HD85 is designed to deliver an exceptional performance, which increases productivity and decreases running costs. 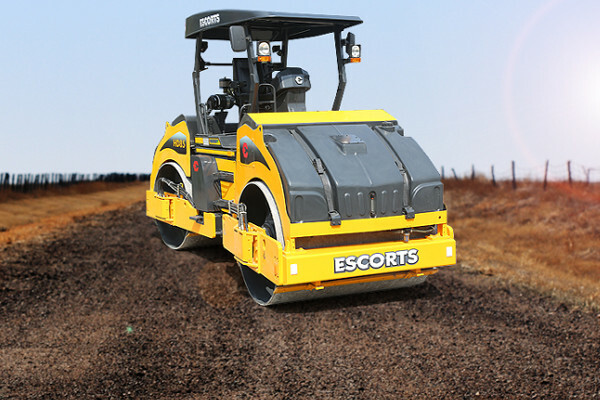 With their robust components, these asphalt compactors won’t let you down when the going gets tough. Read our blog to learn more about the HD85 soil compaction rollers. Escorts combines tried and tested designs with the latest innovations to offer advanced engineering solutions. The company was founded in 1944 and since then it has grown into one of the leading engineering companies in India. The company is built on a commitment to ethics and a dedication to meeting the requirements of their customers. They’re passionate about continuous improvement, which resulted in the launch of the Escorts Training and Development Centre during 1969. Escorts is passionate about producing quality products, something they achieve by investing in their intellectual capital. With its heavy-duty transmission, these asphalt compactors are ideal for crane applications. The spur teeth gearbox features sliding mesh and it’s designed to deliver a superior performance. The HD85 features six forward speeds as well as the choice of two reverse speeds. 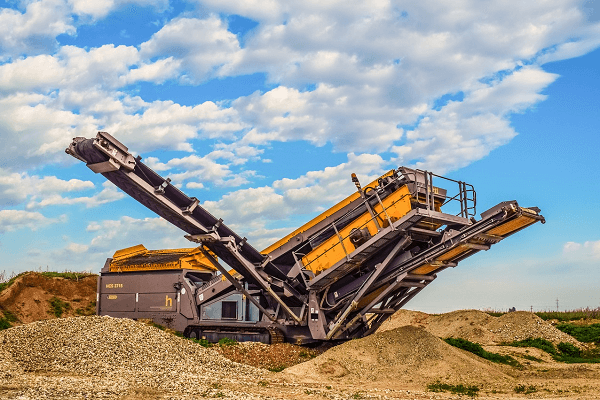 This machine is equipped with a high and low selection lever, while its durable design helps to reduce running costs and downtime. Another advantage of these machines is their economic fuel consumption. With a power and economy work mode, it’s easy to save fuel without compromising on performance. Another advantage of these machines is that they cost the least to maintain when compared to other models in their class. 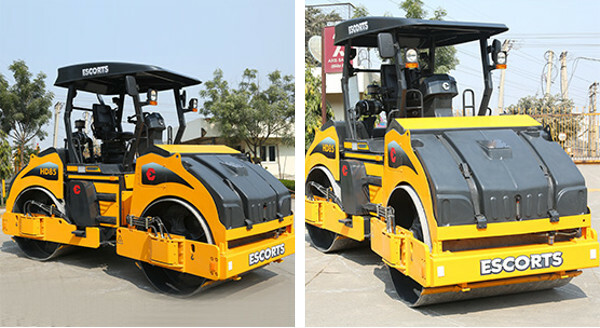 The Escorts HD85 compactor rollers are suitable for soil and asphalt applications. 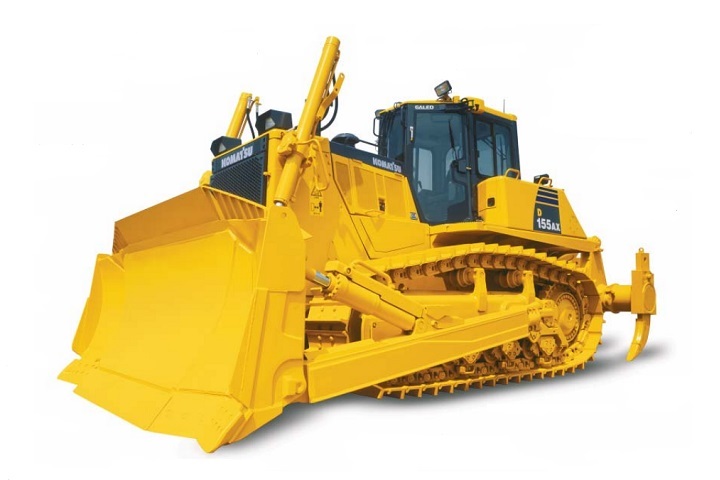 These 9-ton machines are equipped with a Simpson S-433 four-cylinder engine, which is water cooled. These engines deliver 76hp at 2 500rpm. The Escorts HD85 has an operating weight of 9 300kg with a static linear load of 26.8 at the front and 26.8 at the rear. They have a working speed of 0 to 9.5km per hour. Their vibration system has a frequency of 30Hz to 50Hz with an amplitude that ranges from 0.4mm to 1.0mm. The fuel tank capacity for this model is 140 litres. These soil compaction rollers have a hydraulic tank capacity of 80 litres and a water tank capacity of 700 litres. They have a 30% gradability with vibration and a 45% gradability without vibration. The Escorts HD85 has a wheelbase of 2 900mm and an overall width of 1 922mm. The drum diameter for this model is 1 200mm. It has a travel clearance of 3 125mm including the canopy. The ground clearance for this model is 310mm and it has a total travel length of 4 550mm. The overhang is 170mm and it has a drum thickness of 17mm with a width of 1 680mm. 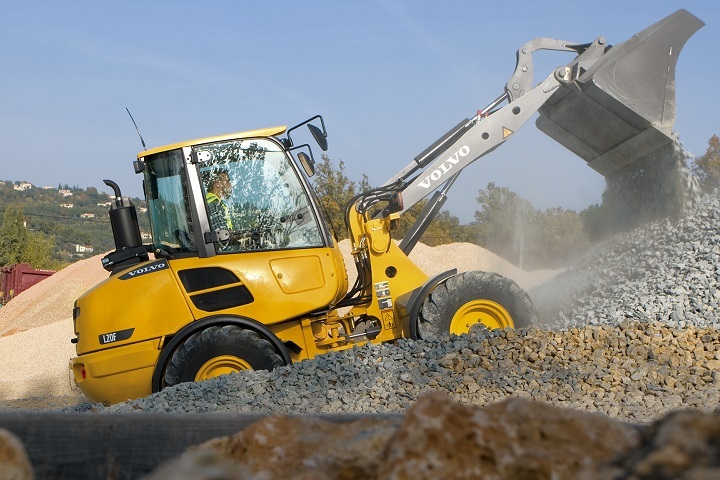 Their durable controls deliver a trustworthy performance even under challenging conditions. The controls are dust and weatherproof as well as IP 65 compliant. The cutting-edge sprinkling nozzles are designed to decrease the risk of clogging. 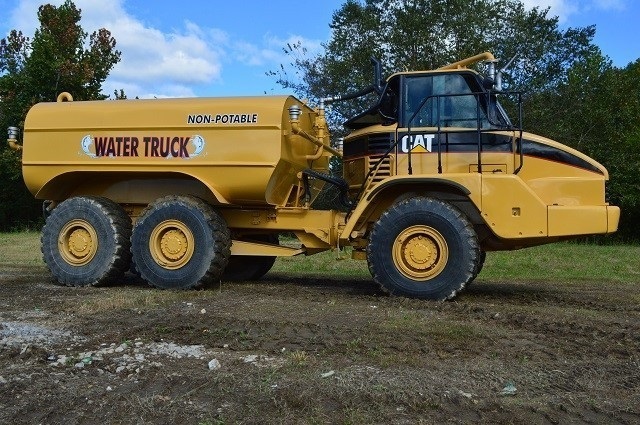 They feature four stage filtration to enhance their performance. The durability of the sprinkling system is enhanced by the tongue type nozzles. 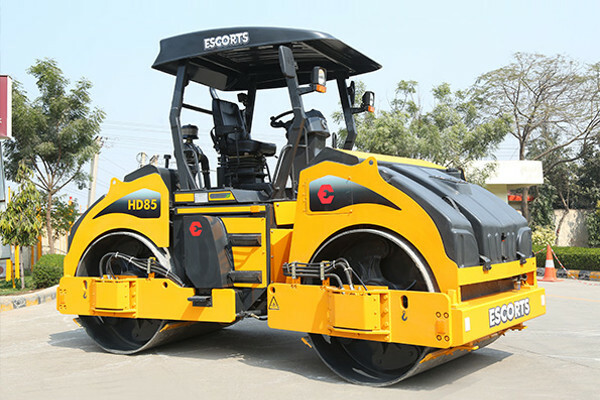 Now that you know more about the Escorts HD85, you can look for asphalt compactors for sale online. There is a wide range of soil compaction rollers available on Truck & Trailer.